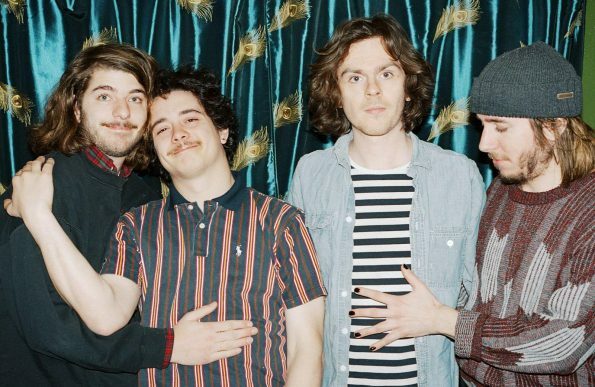 The Districts keep facing an uphill battle in their songs. Set to release their upcoming record Popular Manipulations August 11th, this Philadelphia group are still blending genres to keep their material fresh and pulse-pounding. There is a kind of explosiveness to the thundering instrumentation of “If Before I Wake” that resembles the vocals of Brandon Flowers. This finds itself multiplied on “Ordinary Day,” where happy-go-lucky lyrics clash against embattled drums and strings. The band creates the effect of drone rock, post-rock, and shoegaze on such a track, making fans and newcomers excited about what they will try next. These are not your regular indie darlings. They roar on with a broken car to witness the world in slow motion, capturing their sounds from the images.